Rarely do we expect someone to give back to the givers, but Charity Navigator aids those who donate by providing information on the financial health and transparency of non-profit organizations. In 2001, John P. Dugan began looking for a way to invest his fortune. He found many people willing to give advice on large business investments, but realized no one was giving advice to the majority of givers looking to contribute small amounts of money to charities. 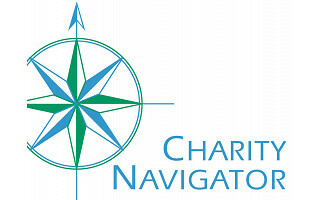 He established Charity Navigator in 2002 as a private foundation, and after six years of private funding it became a non-profit itself. They do not accept advertising or payment from rated charities, and do not charge people to access their ratings information. Their objective numbers-based rating focuses on two performance areas: Financial Health and Accountability/Transparency. 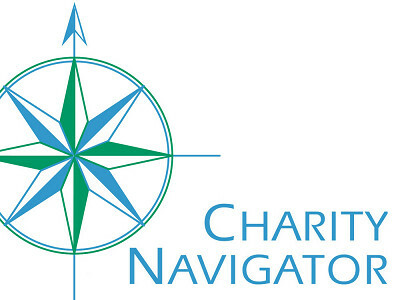 With a staff fewer than 12 for more than a decade, Charity Navigator has grown into one of the most highly regarded authorities on evaluating non-profit organizations, and has revolutionized the process of giving for millions of people.